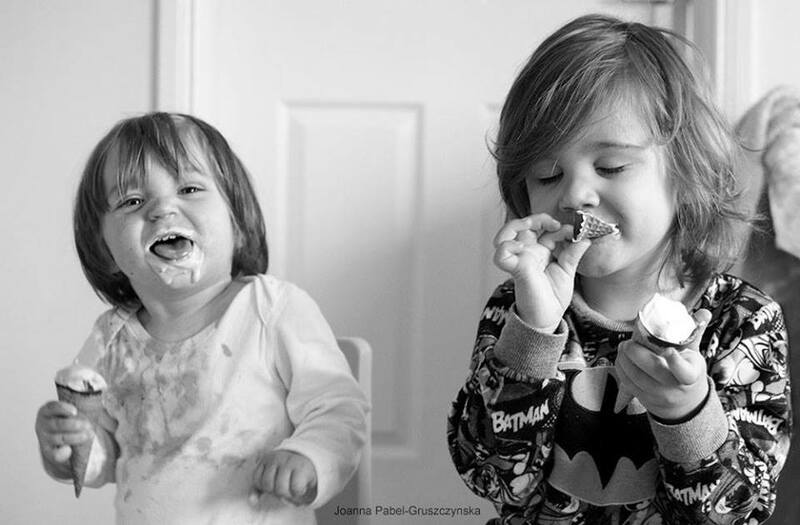 Be Creative Mummy / UK lifestyle Blog / Crafts: Make Homemade, Healthy and Delicious Popsicles. Make Homemade, Healthy and Delicious Popsicles. It is very easy. 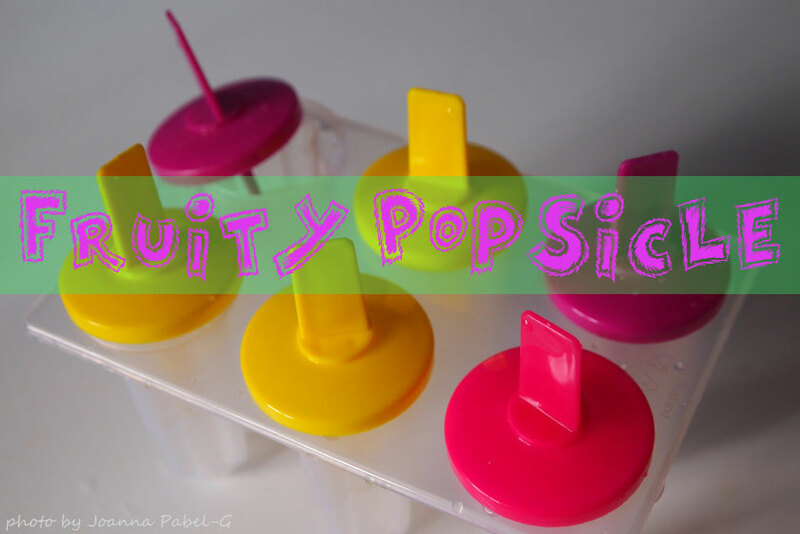 All you need is a freezer, popsicle molds and something sweet to put in them! Make a Sweet, Strawberry, Banana Smoothie as you like. I used: strawberry, bananas and organic non-dairy rice drink, vanilla. Grind it all up in the blender. Pour your concoction into your popsicle molds. I can't wait for summer to try it. I love my smoothies, and by then my boy should be eating them too. I think that my summer is the current weather in Australia, so it's a good time to do it.